Welcome to Wow Us Wednesdays! I was late putting this post together today because I got lost in all the beautiful Christmas home tours throughout blog land. A few minutes turned into a couple of hours and then I was like whoa I need to work on my post! I was so cozy wrapped up in a throw since it is freezing here in the south and lost track of time. Now that I'm back in reality let's look at some features from last week and get this party started! 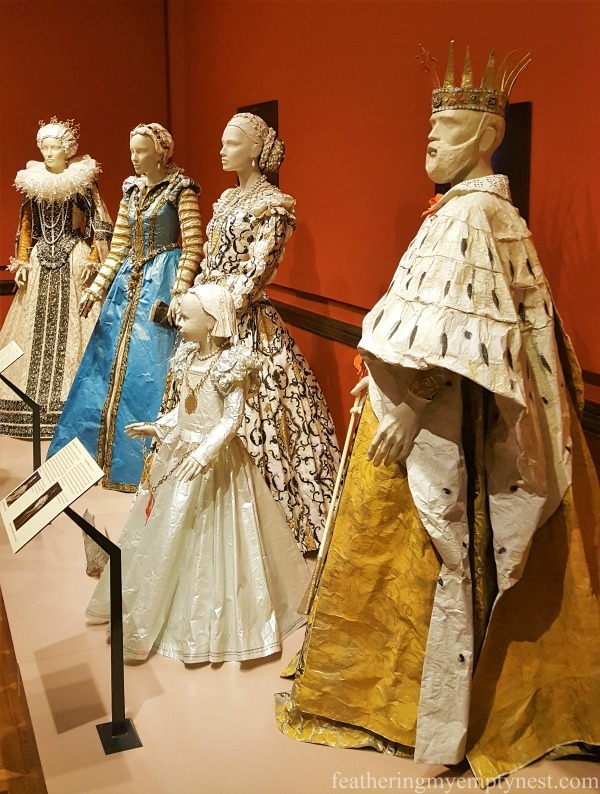 Look at these fabulous costumes that are handmade from paper. Check out more of this story at Feathering My Empty Nest. 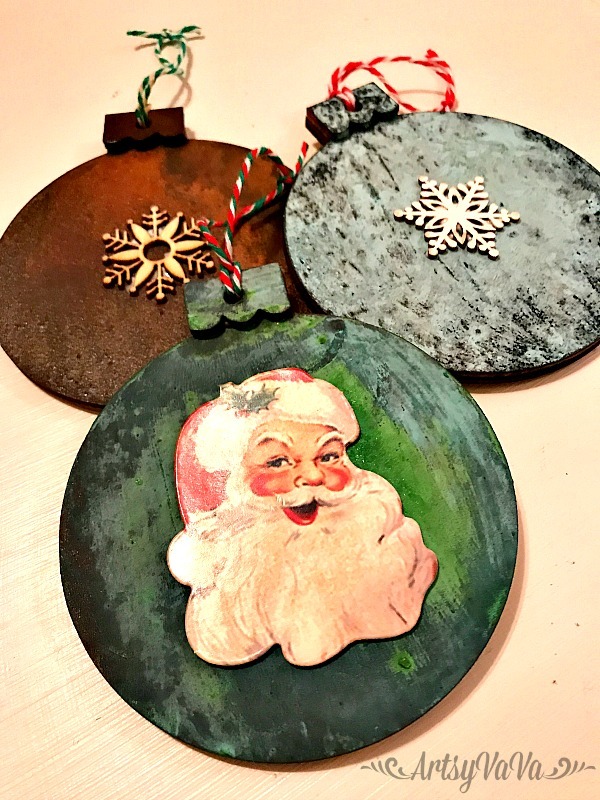 I love patina so of course I love these DIY ornaments by Artsy Va Va. 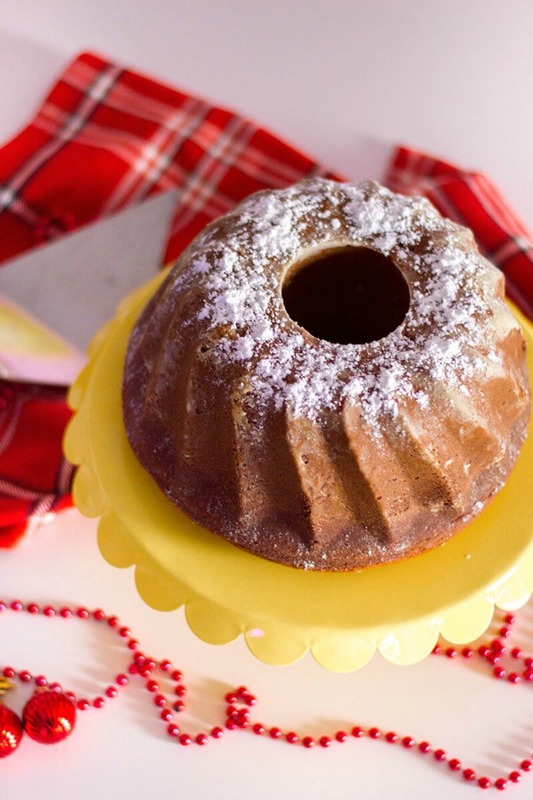 Gingerbread bundt cake recipe by 5 Minutes For Mom. 1. Please only link up home and garden, DIY, crafts and recipe posts. 2. No advertising, shops, link parties or posts promoting sales. 3. Please don't post something you already posted before. New content only. 4. Please go to the original source before you pin something. 5. By joining this party you give me permission to share on any of my social media and on this blog. There is a lot of beautiful Christmas inspiration out there in blogland for sure!...Hope to catch up on all that next week!...Great features..thanks for hosting and happy reading! Hello sweetie! Thanks for hosting. Miss you! It is so fun this time of year. Great inspiration. Wow, those costumes--amazing! And that gingerbread bundt cake looks yummy. Kim, it's been so long since I've had a chance to link up with you. I'm so glad to be here today. Thank you for hosting this party--the best of the best! Bless you! You can get so lost in the beautiful Christmas home tours right now! So fun to get to peek into everyone's homes! Perfect excuse to sit by the fire with a hot cup of tea! Thanks for hosting each week, Kim! Those costumes are gorgeous!! Wow! Thank you so much for hosting. I always love the features. Have a great week!! Thank you so much for featuring my patina ornaments! They're so fun to make. Thanks, too, for hosting the party.